Is Bangladesh's military scaling back its political profile? 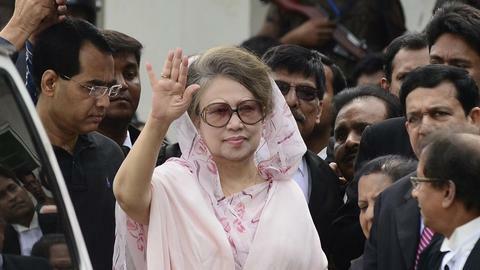 The decision to suspend Khaleda Zia's bail prompted a sharp reaction from her lawyers, who said it was part of a campaign by Prime Minister Sheikh Hasina to silence the opposition. Bangladesh's Supreme Court on Monday halted the release of opposition leader Khaleda Zia on bail, deepening a political crisis ahead of a national election due in December. 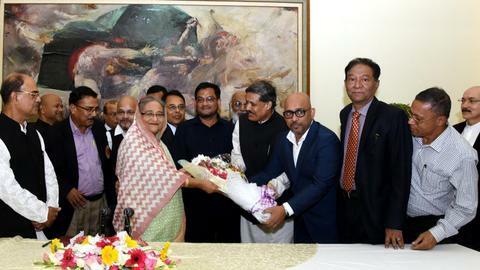 The top justices suspended a lower court's decision to grant Zia bail until May, prompting a sharp reaction from her lawyers who said it was part of a campaign by Prime Minister Sheikh Hasina to silence the opposition. 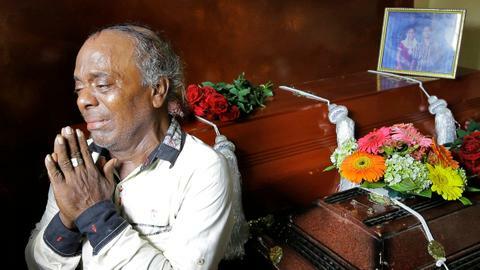 "It is an unprecedented order in the judicial history of Bangladesh. We think it is not the decision of the top court, rather it is a government decision," one of Zia's lawyers, Sanaullah Mia, said. 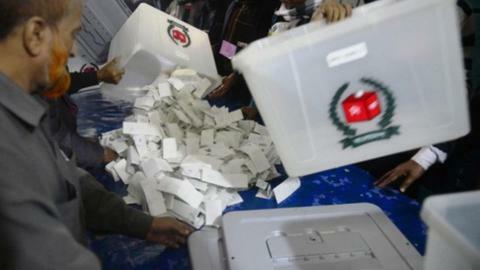 Fakhrul Islam Alamgir, secretary general of Zia's Bangladesh Nationalist Party (BNP) said the order was a "reflection" of the government's desire to keep Zia confined during the election, which is widely expected to be held in December. 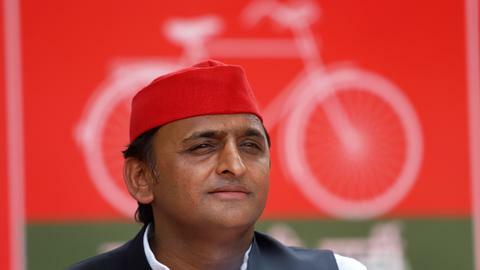 "We've repeatedly said people are not getting justice in the country and the judiciary is controlled by the government," Alamgir told AFP. The three-time former prime minister, now being held in a special jail, has consistently dismissed the charges as politically motivated. The BNP wanted Zia freed pending appeals before a high court so that she can lead the party's election campaign. 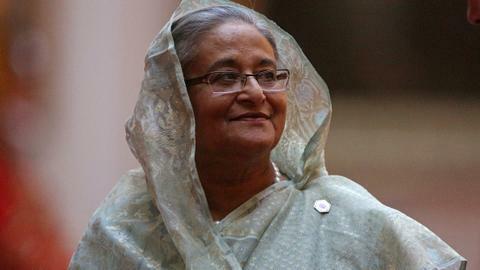 Her party boycotted a 2014 national election in which Hasina was reelected. The BNP is expected to contest the upcoming election however.